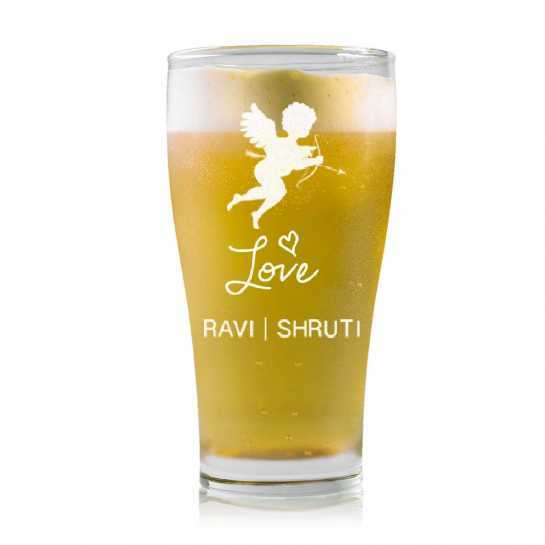 A designer beer mug with cupid and love oriented theme. 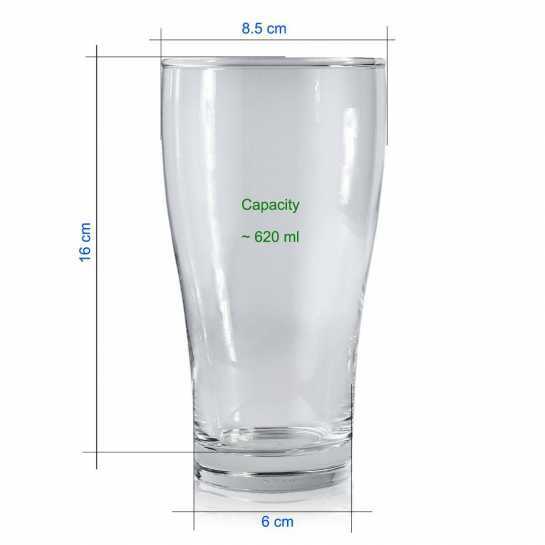 Names of couple can be engraved with a small message or date. The cupid cutout is optional and can be removed on request.